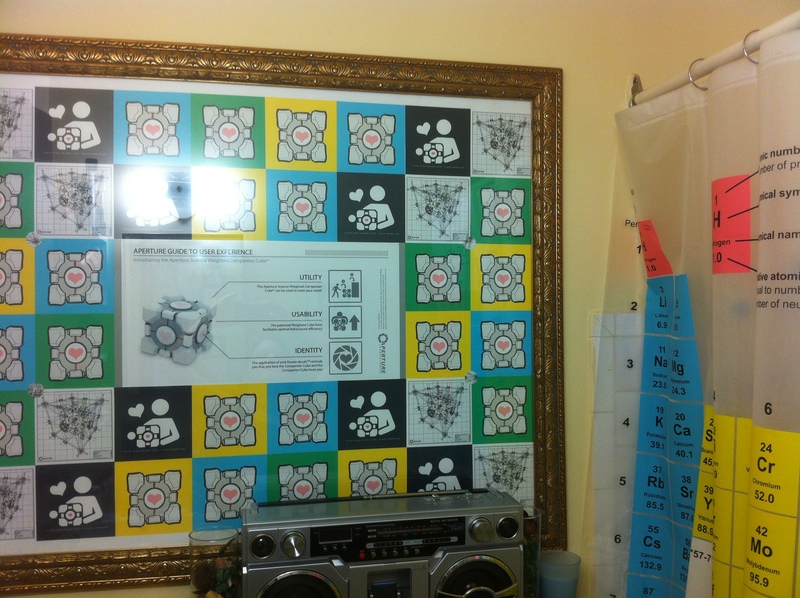 This is a quick and easy achievement award display that you can use in your toddler or preschool classroom, or you can adapt it for your own child. 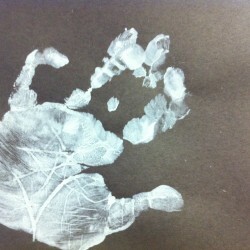 On each piece of paper, have a child press their painted hands onto the black paper. 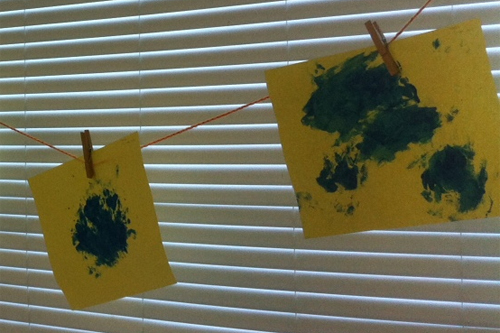 Clean them up, and let their masterpiece dry. 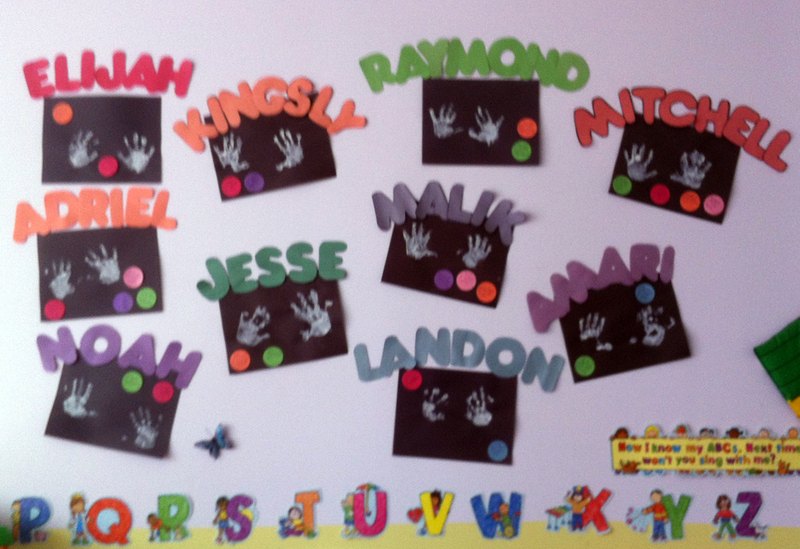 Using an alphabet stencil, trace and cut out all the names of the children. If you don’t have a stencil set, you can use word-processing software to print their names in a jumbo-sized font and cut around it. 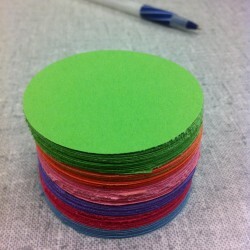 Use a circle punch to cut out as many circles as you can from each remaining sheet of construction paper. You might as well use the leftover bits of paper remaining from the children’s name cutouts too. 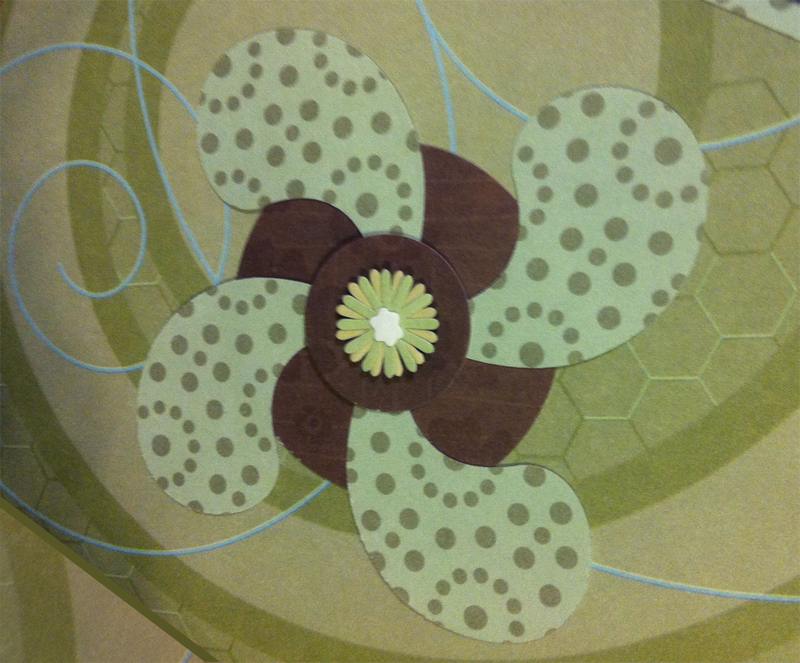 If you don’t have a circle punch, use a small cup or any other circular object to trace the circles and cut them out. All your pieces are ready! 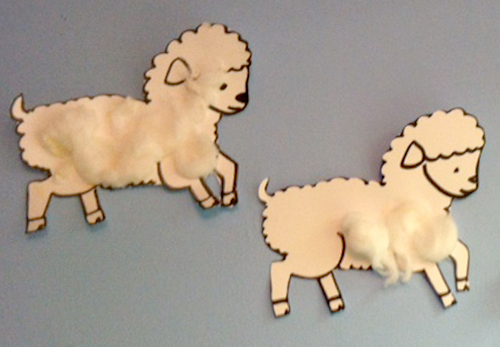 Mount the children’s artwork on the wall with masking tape or wall-safe adhesive and arrange their names. So-and-so shares his toy with his friends. 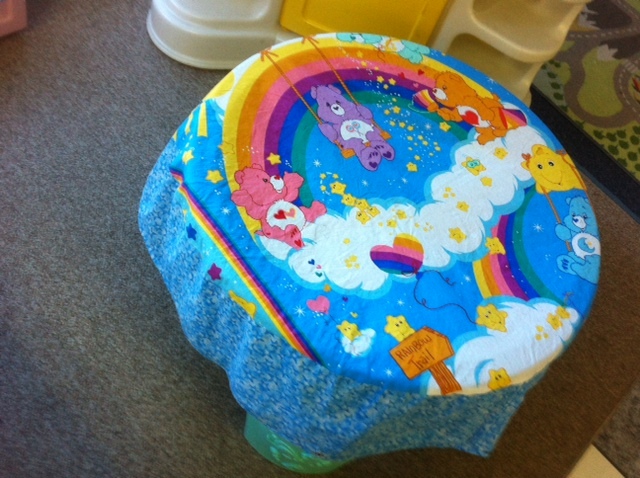 So-and-so can sing all the words to Twinkle Twinkle. So-and-so can drink from a big-boy/big-girl cup. So-and-so peed in the potty. Keep the circle badges handy in a plastic zip bag for whenever the children exhibit great behaviour. Place the tape on the back of the achievement badge and allow the child to attach the badge wherever they would like. Cue smiles!